Getting married but still clueless on how to turn your dream bridal look into reality? Fret not, for HG Studio is here to help you. Equipped with both talent, ample knowledge, and years’ worth of experience in the industry, members of team HG Studio will make sure that you’ll walk down the aisle with a perfect look on your big day. Just because your dream bridal look is highly inspired by someone else’s doesn’t mean it should not be personalized at all. The desired effect might be similar, but other specifics of the look should be customized, depending on your personal needs and preferences. Of course, factors like skin type and tone should be considered. This way, you are sure to have a look that perfectly suits you even if it is inspired by another bride’s look. 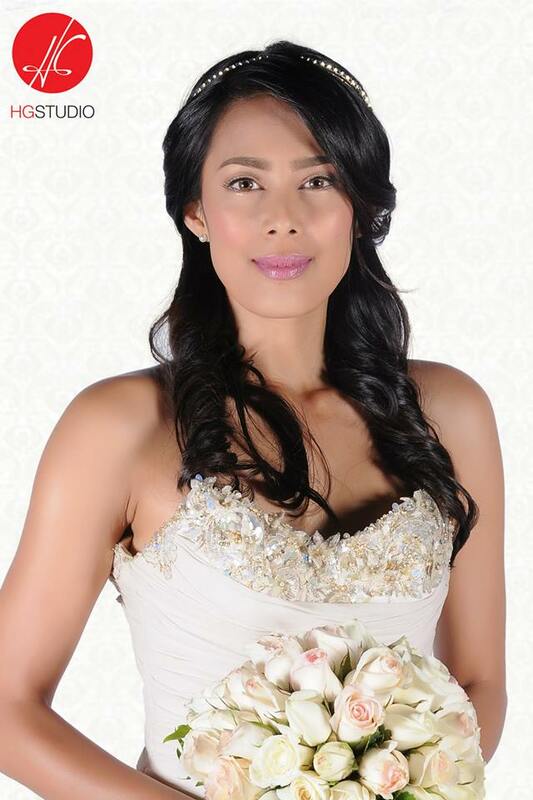 Bridal makeup artistry is not just about creating a look that looks pleasing in photograph and in person. It also has a lot to do with creating s look that can last an entire day with minimal retouches. To be able to do this, a makeup artist has to know the right cosmetic products to use, depending on the bride’s skin type as well as the venue of the event. Other techniques should also be employed to make a lasting look. Everyone at HG Studio knows about these two things so well, so you are definitely in good hands here. No wonder, it’s been trusted by many brides. 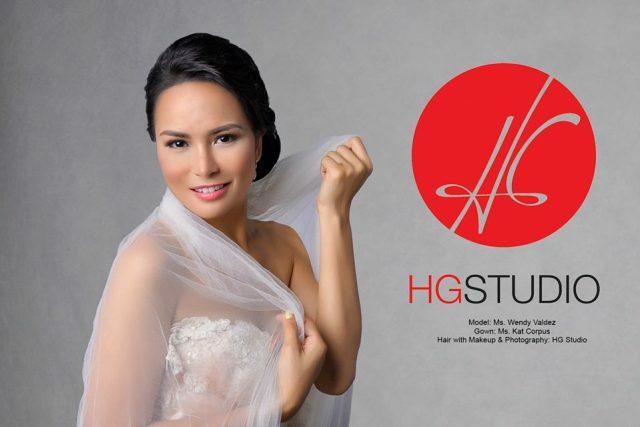 If you wish to know more about HG Studio and its services, check out its Kasal.com page now. You may also visit its social media pages for more updates.